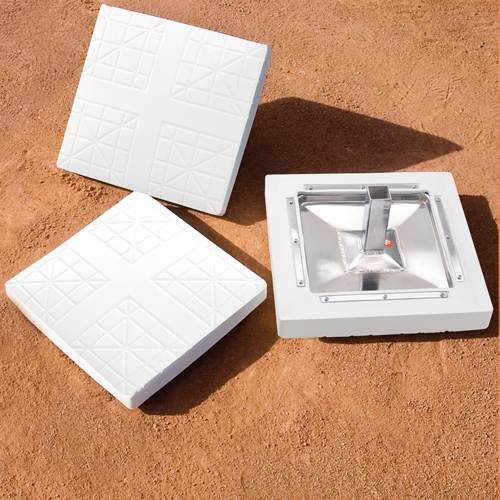 Give your diamond a big-league look with this MacGregor® Major League Base. Base runners can easily identify the next bag, as bright white color stands out against the infield dirt. Coaches can encourage proper sliding techniques when stealing second or taking third on an overthrow because the base is built to help prevent sliding injuries. 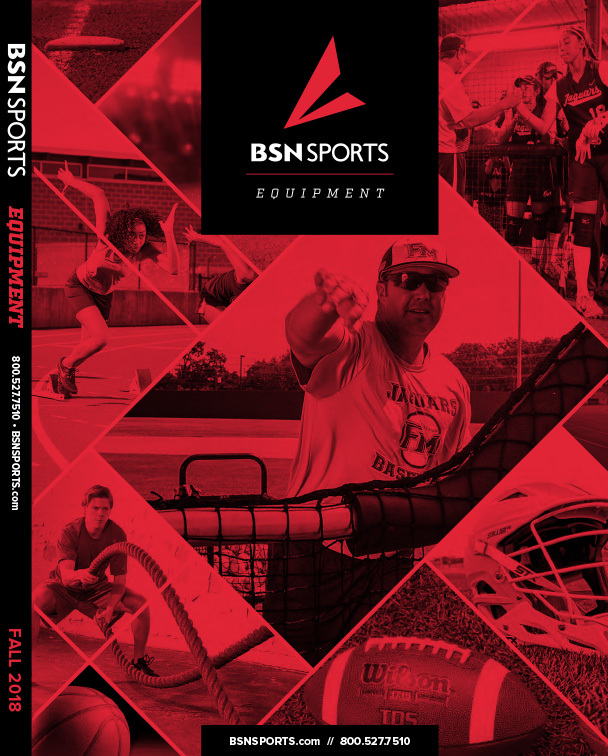 Equipped with a welded stanchion pan, the base can stay anchored around the diamond through high-intensity runs, and groundskeepers don't have to worry about bolts coming loose during field maintenance. Heavy gauge white rubber cover over a high density foam interior and all welded steel stanchion pan - no bolts to come loose. Base size - 15" x 15" x 3"